We have special offers available on tickets for The Nether. An intricate crime drama and a haunting thriller set in the year 2050, The Nether is a futuristic fantasy in which a young female detective reveals a disturbing brand of entertainment. 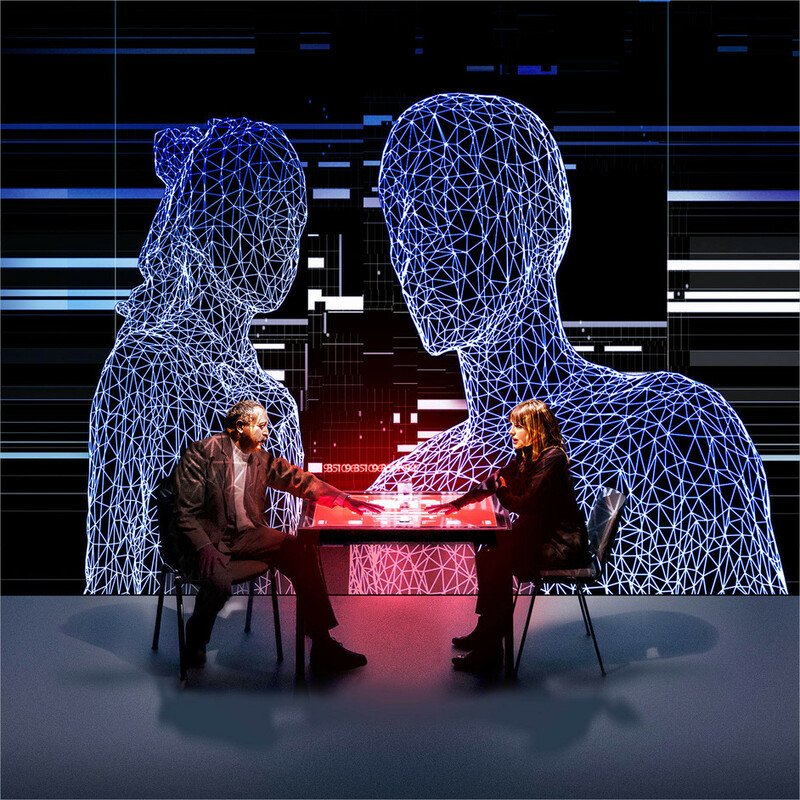 Transferring to the Duke of York's Theatre in January 2015 following a strong run at the Royal Court last summer, Jennifer Haley's thriller starts with an interrogation into some deep and dark corners of the imagination. The production, a joint effort from Headlong and the Royal Court, is directed by Jeremy Herrin. David Calder steps into the role of Doyle, taking over from David Beames and joining original cast members Amanda Hale (Morris), Ivanno Jeremiah (Woodnut) and Stanley Townsend (Sims) who are joined by Zoe Brough and Isabella Pappas who will alternate the role of Iris as they did at the Royal Court. Set designs are by Es Devlin. Contains adult content, language and scenes of a disturbing nature. Not suitable for ages below 18. What are the best dining options near The Nether London? The Nether gyms, sporting activities, health & beauty and fitness. The best pubs near London The Nether. The Nether clubs, bars, cabaret nights, casinos and interesting nightlife. Where to have your meeting, conference, exhibition, private dining or training course near The Nether. From cheap budget accommodation to luxury 5 star hotels see our discounts for Duke of York's Theatre hotels, including Thistle Trafalgar Square, The Royal Trafalgar from 77% off.